Call or Text Listing Agent - Kari Engen - The Real Estate Center of Spearfish - 605-641-0670 for more information. 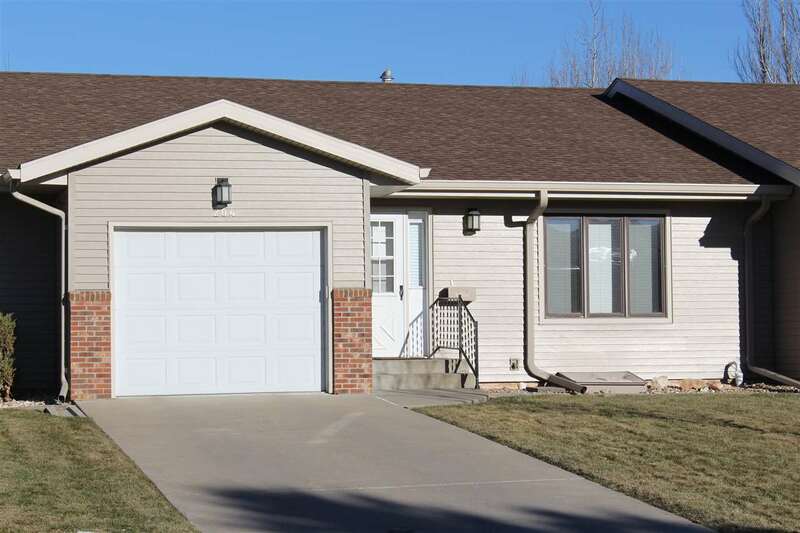 Nice town-home located in the heart of Spearfish close to Spearfish Rec Center, schools, walking paths and parks. Move right in with two bedrooms on the main floor, spacious kitchen and family room. Large front windows as well as access to the back covered deck. The basement has a finished bedroom, bathroom and additional space for a future family room. Buyer is responsible for verifying all information on this MLS document.